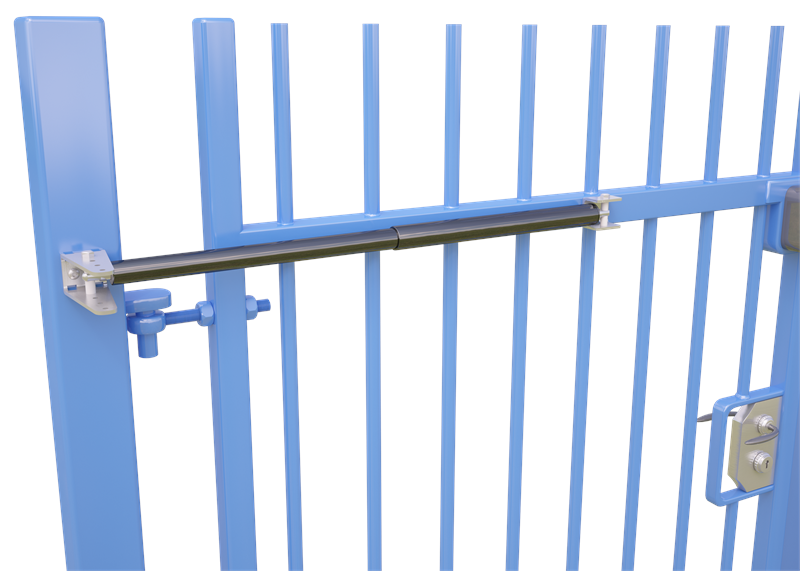 Lockey Hydraulic Gate Closer TB600, also known as a Pedestrian Gate Closer, is a heavy duty gate closer that does not slam gates shut. 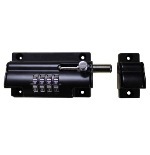 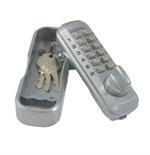 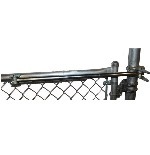 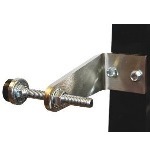 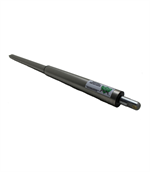 It firmly and quietly pushes gates closed, making it ideal for use with Lockey locks and other latching devices. 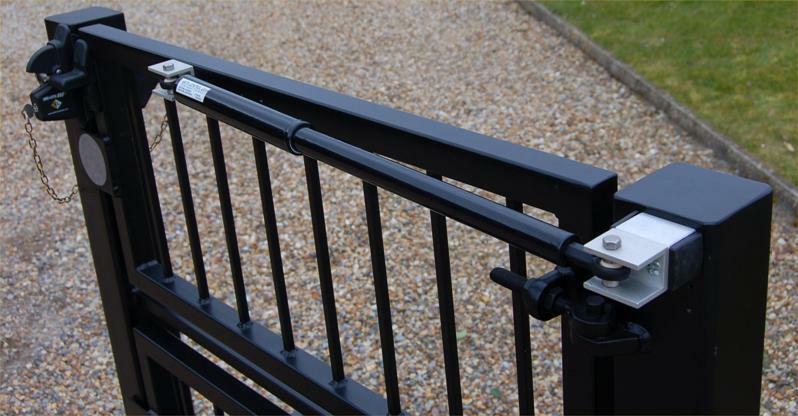 The closing speed is pre-set to provide a controlled close of 8 seconds or more*, depending upon the weight of the gate and quality of hinges. 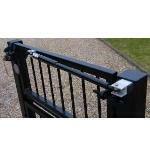 With this closer there is no risk of maladjustment or tampering with the speed adjustment after it is fitted.